Just observed that QR8404 DOH-HKG (Qatar Cargo) land at LHE. What might be the reason of it? 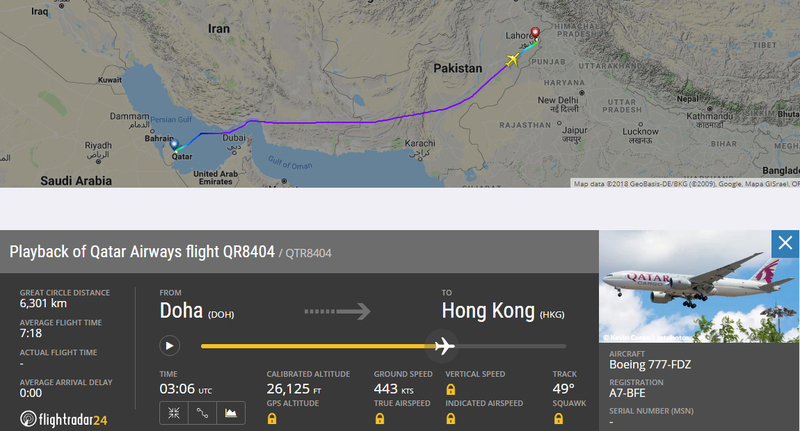 Flight probably re-routed via Lahore for transplantation of some item from Lahore to Hong Kong ? The B777 stayed in Lahore for a short period of time. It landed at 8:28 AM and departed at 10:12 AM. 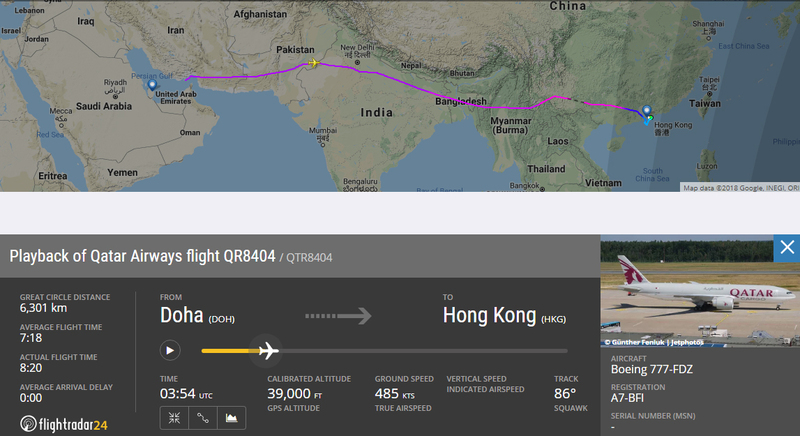 Flight path of September 12 Doha to Hong Kong Qatar Airways Cargo flight QR-8404 diverted to Lahore. Flight path of September 5 Doha to Hong Kong Qatar Airways Cargo flight QR-8404.